Below is an image of a solid oak bed in Essex that we have previously sold. 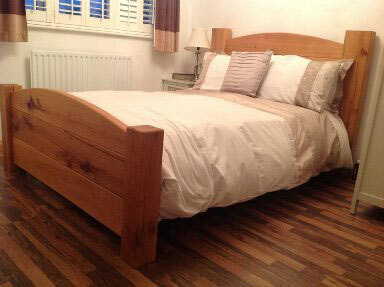 Warton Woodworks can make solid oak beds to any size you desire, such as single, double, king etc. We also sell oak furniture to clients in London. There are many advantages to using oak. Probably the most common reason why oak is popular is because it looks beautiful. This material is perfect if you are aiming for a traditional theme at home as it looks very rustic. Oak it also incredibly durable. 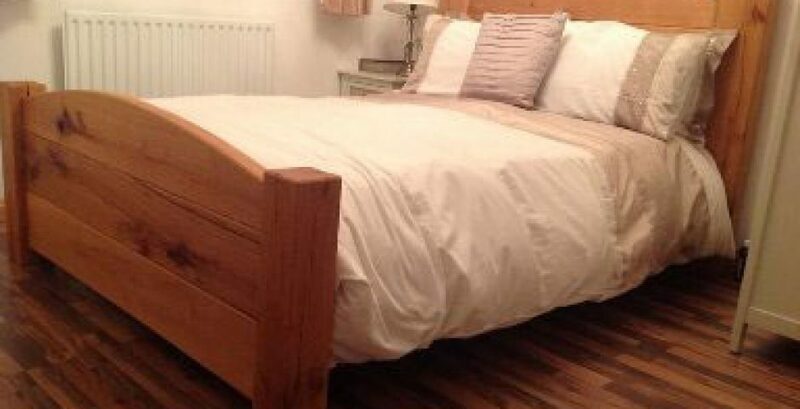 If you want to read more about this solid oak bed in Essex, or other bespoke oak furniture we sell, click here. 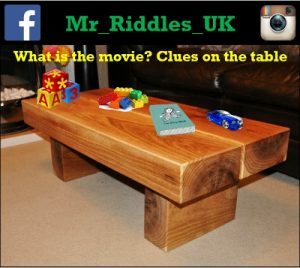 Did you know that our bespoke furniture is used by Mr Riddles UK? 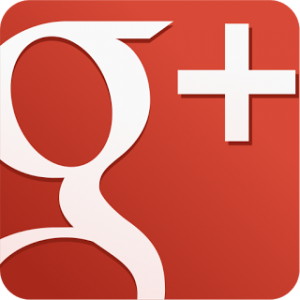 Below is an image of a solid oak table we created. If you want to know the answer to the riddle below click here.